I hope yesterday goes well. That doesn’t sound right, does it? It doesn’t sound right because hope cannot exist in the past. When you look backward, you can reflect, reminisce, and even regret. But you cannot hope. 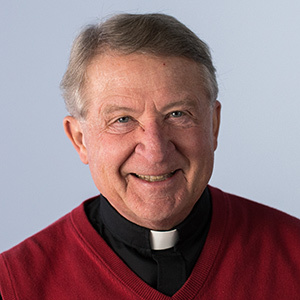 It was an amazing 2018 for the Dynamic Catholic Mission. We released BETTER TOGETHER, our latest Catholic Moment designed to build stronger marriages. We launched The Turning Point, our first Bible study (hosted by Dr. Allen Hunt). We shared BEST LENT EVER and BEST ADVENT EVER with nearly a million people. And we published over one hundred helpful and inspiring articles for the Everyday Life section of our website. You helped make all this possible. Thank you. Thank you for your generosity, your prayers, and your collaboration. I never want to downplay achievements like these, but at Dynamic Catholic, we like to keep our eyes on the future. Hope cannot exist in the past. And hope is at the heart of everything we do here. We hope to continue to inspire you, and with God’s help we hope to help you transform your life, your family, and your parish. I am incredibly hopeful and excited for 2019. We are already hard at work on our next Catholic Moment, STARTING POINT. It will prepare parents for baptism as well as for raising great children. 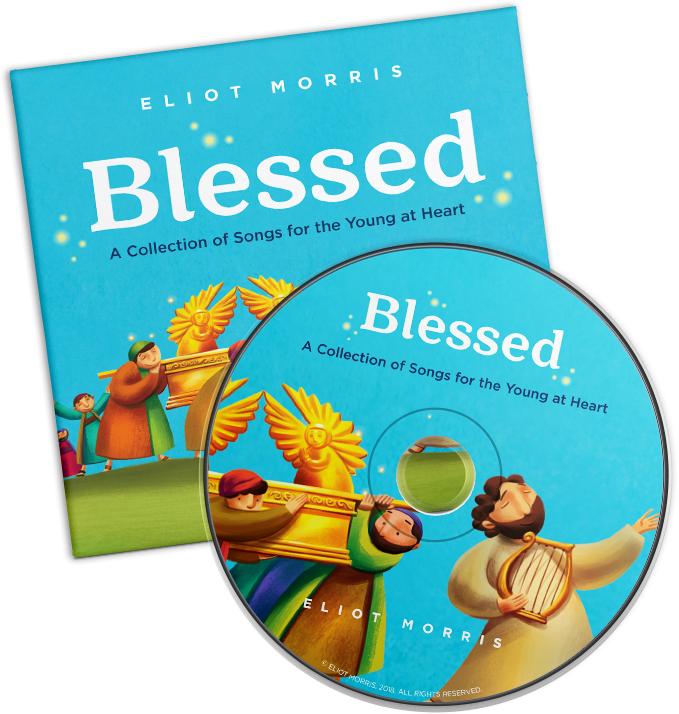 In February, we’re releasing the BLESSED Music CD, featuring songs written and performed by the incredibly talented Eliot Morris. This album is so fantastic, I hesitate to call it “kids’ music.” It really is special. And we’ve just launched our historic new initiative, Dynamic Parish. 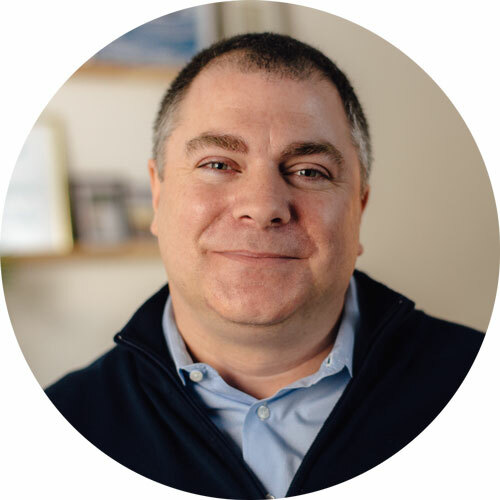 This has been my dream from the first day I began speaking twenty-five years ago—to work directly with parishes to help create a vibrant community built upon prayer, study, generosity, and evangelization. This is a parish renewal project unlike anything else you’ve seen. In fact, it is the largest parish renewal initiative ever undertaken in the Church in America. We’re starting with twenty-one pilot parishes in four dioceses (Brooklyn, Detroit, New Orleans, and Orange County). We’ve still got a lot to learn and plenty more work to do, but at the center of it all is hope. Please pray for these parishes and this work, and look for more news on this as the year unfolds! 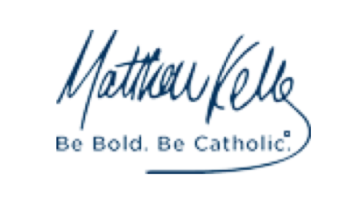 Our goal is a bigger, bolder future for you and your children, grandchildren, and parish. Our Mission starts now. It starts fresh each day. Something wonderful is about to happen! With memorable lyrics and remarkably catchy melodies, these uplifting songs will have your children singing along—and you, too! How? Because God says so, that’s how! Just as the same God said, “Let there be light; let there be birds of the air!” that same God also said, “Let my Word become flesh and dwell among you!” Period. It is not for me to question HOW, it is for me to accept and BOW! But now what do we do? Do we just wait for next Christmas and sing “O Come, O Come Emmanuel” over again? Or do we have perhaps a longer wait for his second coming? I think I have come to an even more frighteningly awesome realization. Bear with me on this . . .
Jesus himself said, “The kingdom of God is among you.” As recorded in Luke 17:21, Jesus says, “Nor will they say, ‘Lo, here it is,’ or, ‘There.’ For behold, the kingdom of God is among you.” Among us, right here, right now! And we all know by heart Jesus' words in his final judgment parable, "Amen, I say to you, whatever you did for these least brothers of mind, you did for me" (Matthew 25:40). The kingdom of God—Jesus the Word made flesh—is right now among us in the least brothers (and sisters) of mine. And in case we miss this revelation in the Gospels, recall Jesus’ words to the murdering Saul on his way on the road to Damascus: “Saul, Saul, why are you persecuting me?” Not just persecuting “my followers,” but persecuting me! I’m wondering here if we are missing “the second coming” because his coming has already come! Just as most Jews missed the Messiah’s first coming, are we missing his second coming because, again, he is hidden right here in plain sight in our least brothers and sisters? If Jesus’ second coming to us is happening each day, no wonder we want to become the-best-version-of-ourselves. Jesus is here; Jesus is among us. The-best-version-of-ourselves actually sees Jesus in others. How’s that for a happy New Year? I have been reading Allen Hunt’s Everybody Needs to Forgive Somebody, and it has been the “icing on my cake” of healing and forgiveness for me and within my family! Thank you for all you do—for sending me the book and praying that each person your books reach will be open and willing to hear God’s message of love, mercy, and forgiveness. Even for the littlest Ambassadors like myself who are richly blessed by you at Dynamic Catholic, it is an honor (and humbling) to be part of re-energizing the Catholic Church in America . . . one person at a time, one soul at a time, one family at a time. Thank you for letting me journey with you! I believe in the power of life-changing books! My life has been changed by them, which of course impacts the lives of those around me. Thank you again for letting me journey with you and be part of the Mission at Dynamic Catholic. I will keep you in my prayers.